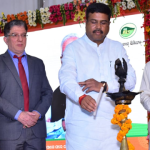 In a first step to facilitate gas trading on Hub or exchange-traded platforms in India, MoPNG Shri Dharmendra Pradhan, today launched an online portal for enabling easy, efficient and transparent booking of Common Carrier capacity for natural gas transmission services under GAIL’s pipelines. The online portal is accessible on www. 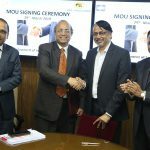 gailonline.com and was launched in the presence of PNGRB Chairperson Shri D K Sarraf, GAIL Chairman & Managing Director Shri B. C. Tripathi, GAIL Director (Marketing) Shri Gajendra Singh, MoPNG Joint Secretary Shri Ashish Chatterjee and other dignitaries from Ministry and Regulatory Board. 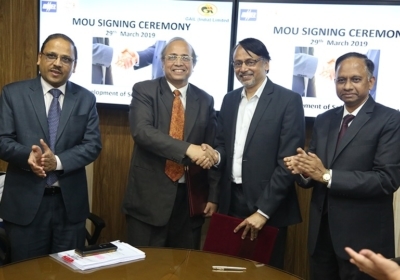 The portal operates within the regulatory framework and is the first of its kind portal in the natural gas sector of India, to provide gas consumers with the facility to register pipeline capacity bookings online and endeavours to continue the practice of serving on the first-come-first-serviced basis. 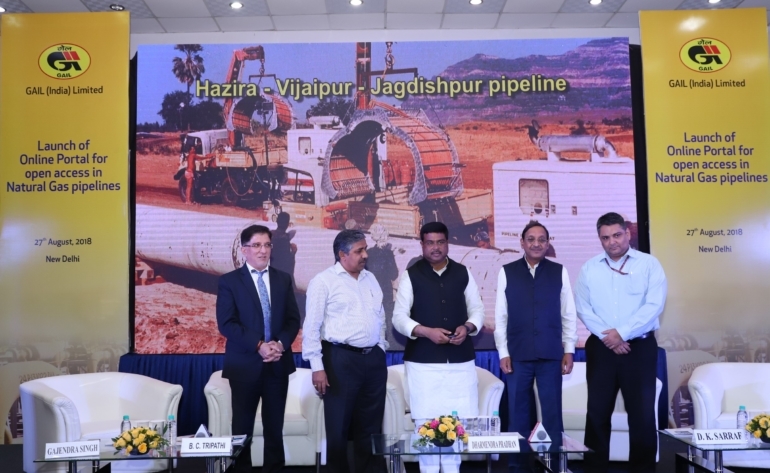 Gas trading entities such as- IOCL, BPCL, RIL, GSPC, etc., and consumers such as- M/s CFCL, NFL, IFFCO, KRIBHCO, Jindal Aluminium, Toyota Kirloskar, Suzuki Motorcycle, Tata Ceramics, Hindalco etc., have been availing the pipeline transmission services as third party users of capacities on GAIL’s pipeline networks. 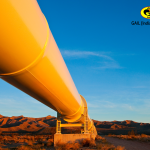 Out of the total earmarked Common Carrier capacity in various GAIL’s pipelines, around 33% of the Common Carrier capacity was used by third-party shippers during FY 2017-18. 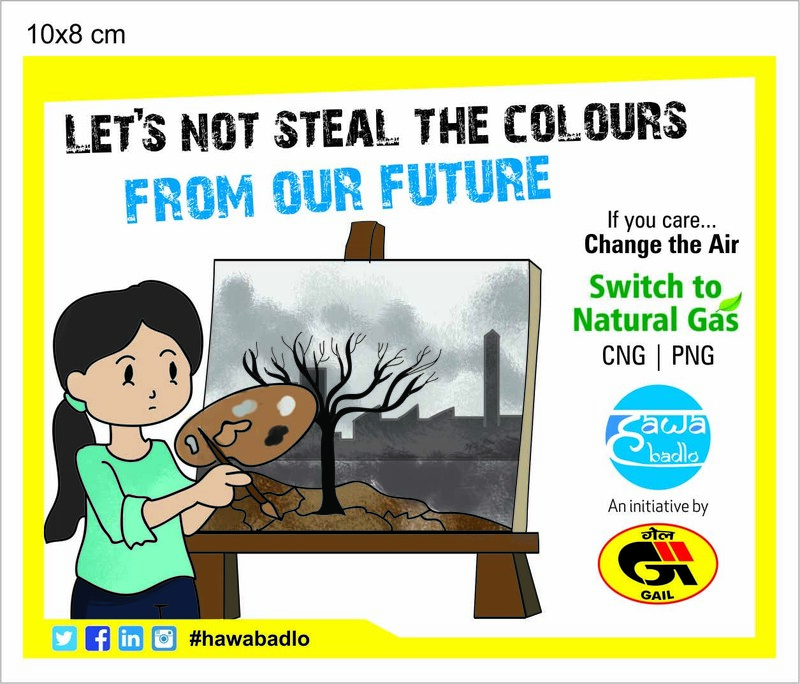 Under PNGRB guidelines, up to 25% of the total pipeline capacity is to be earmarked for Common Carrier capacity, i.e., for providing non-discriminatory open-access on the first-come-first-served basis, for transporting third-party gas for a period of less than one year. 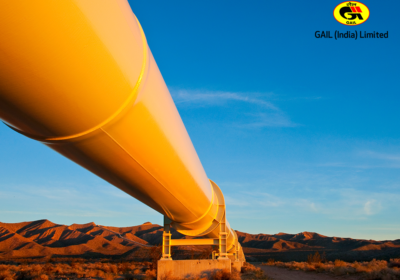 GAIL is India’s largest integrated natural gas company with more than 11,400 kms of natural gas pipelines operating across various parts of the country. 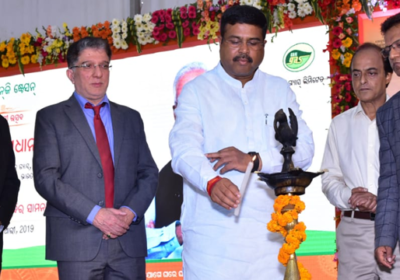 Presently, it is working on increasing the gas grid by another 5,000 km, including the Jagdishpur – Haldia & Bokaro – Dhamra and Barauni-Guwahati pipeline (known as the Pradhan Mantri Urja Ganga Project) which will connect eastern and north-eastern India. Disclaimer – All content can be shared, except for commercial purposes for which prior permission has to be taken from GAIL (India) Limited. Although we take extreme precaution when writing articles, please notify us if any article has an error or is not properly attributed.